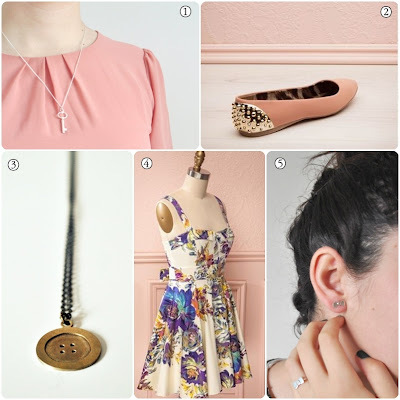 July 03, 2013 bypar Anne D.
What am I coveting this week? 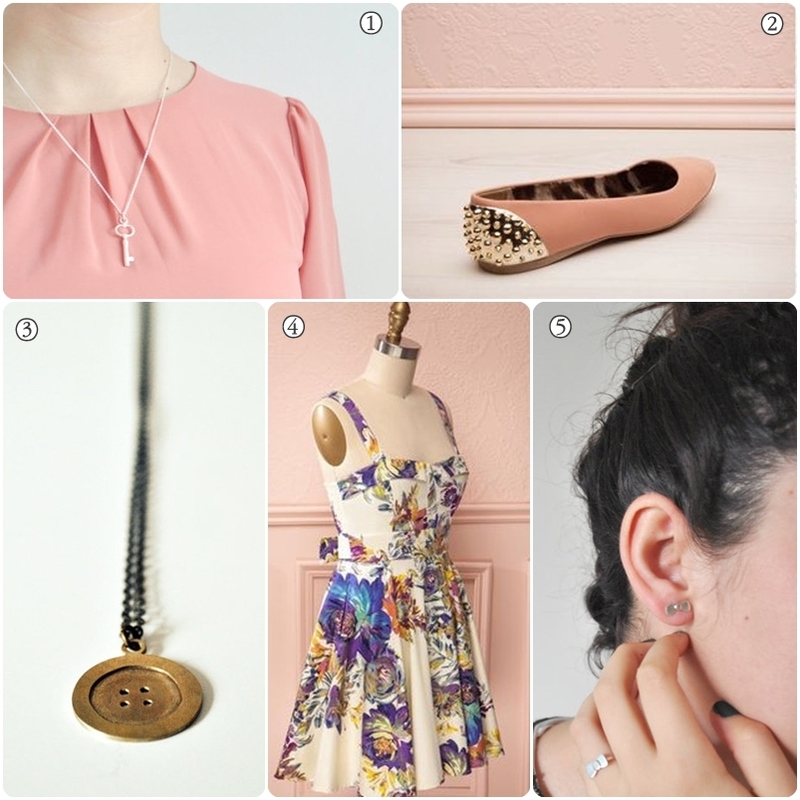 Pretty and delicate jewelry from The Angry Weather, and a new summer dress. Or rather, I am disliking everything in my closet these days and wanting basically any summer dress I see.